Oprah Says People Pleasing Makes it Hard to Live Your Best Life. Okay, she didn’t actually say that (or maybe she did), but she should. 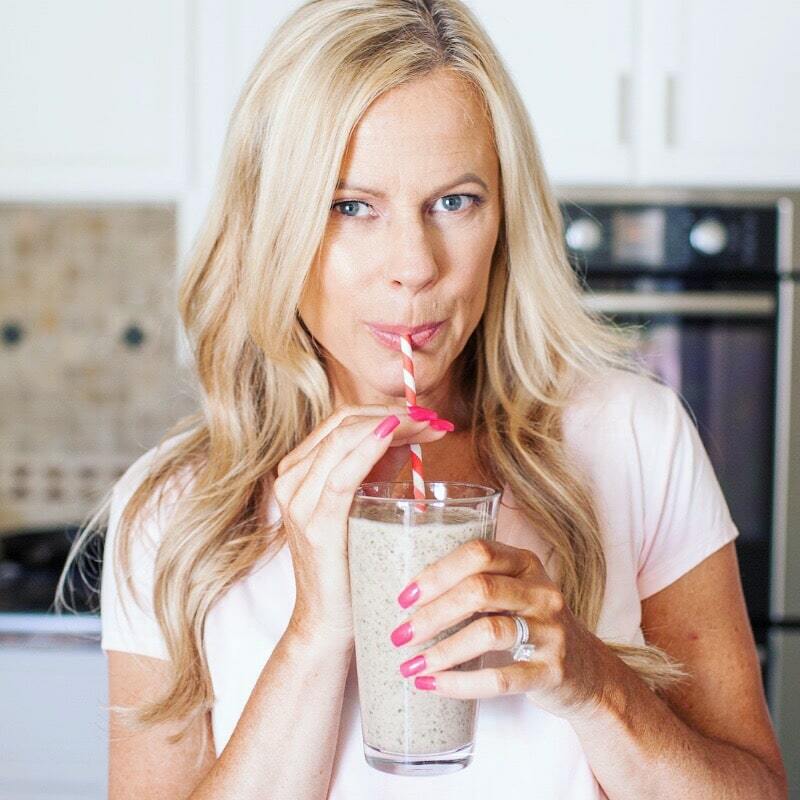 Think about it – how do you live your best life if you defer to others to determine what that is? It’s hard to understand what makes you happy if you’re always focused on making other people happy. Let me pause here and encourage that you read that paragraph again because it’s important. This is the message that has been hammered into my head in the last few weeks and it’s finally starting to sink in. It started with a week of hearing repeated sad stories of people suddenly dying or getting a horrible diagnosis. Each of these folks were a few degrees of separation from me, so I wasn’t bereaved. But I was getting a little freaked out by the 6th unrelated story I heard in 7 days. Maybe the universe wanted to remind me that life was short and that I should wear my party pants every day (or at least clean underwear). Then the universe tested me to see if I was hearing her. Based on one of the many devastating stories I heard that week, a client reached out and offered me a gig I knew would not be a good fit for me. I knew if I said yes to this role, I was saying no to myself in ways I can’t even get into right now. So I said no. As hard as it was to pass up more money, I chose to listen to my heart. That was hard. Really hard. Apparently Trusting Your Gut is a Good Thing. I’ve been following Jess Lively for a few years now. She travels the world following her intuition and helping people listen to their own guts. I admire her tenacity to always follow her gut, even when it’s in opposition to what may seem like common sense (IMHO). Her message is simple – let your intuition guide your life. Not an easy thing to when you reactively put the needs of others before your own. As a life-long people pleaser, this takes an effort to change, but it’s the work I need to do before I can focus on finding (and funding) my own happiness. You can’t invest in something you can’t see, right? In case it’s not obvious, I want to clarify that people-pleasing is very different than genuine kindness and generosity. Quite the opposite. It’s the unconscious act of doing things you wouldn’t genuinely otherwise care to do for the sake of admiration or acceptance. It’s a common behavioral issue, prevalent among people who were raised with a lot of criticism or high expectations from their families. We grow up thinking we need to earn love and acceptance rather than cultivate it within ourselves. 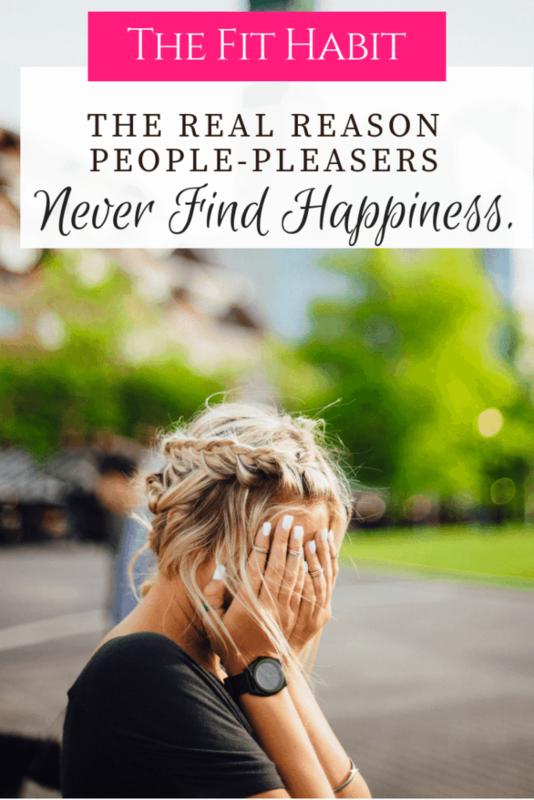 I’m not proud, or even particularly comfortable sharing my people-pleasing nature, but if it’s not addressed, it can be a roadblock to living a happy life – which is the reason this blog exists. Have you ever considered that you might be investing in things that make others happy instead of yourself? If so, what is that? Is it worth the sacrifice? Previous Post: « Obsessed With Workout Clothes? Here’s Your Sale Picks for Black Friday.